DeSoto's Jalaysiya Smith running the 300mH at the 2019 Jesuit-Sheaner Relays. 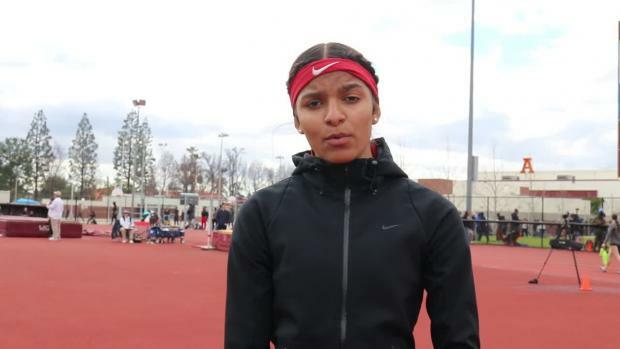 There have been some strong performances in the hurdles so far this year, but one of the best performances has come from DeSoto (TX) High School's Jalaysiya Smith. Smith, who is a sophomore, has clocked some of not only the top underclassman times in the nation but some of the best marks for any grade. 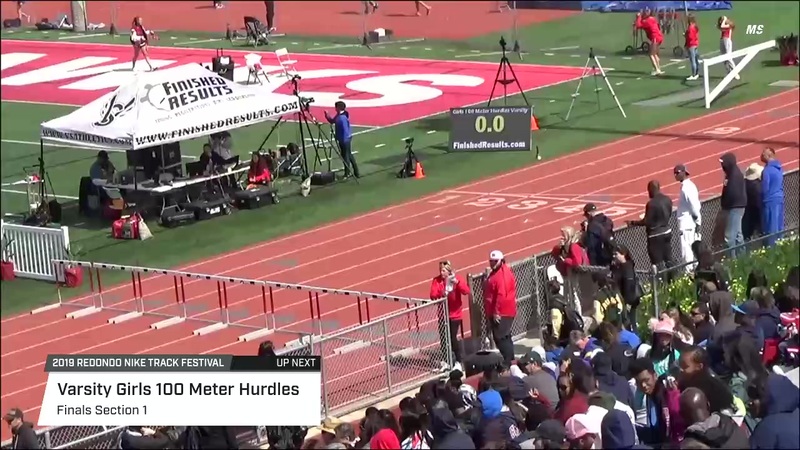 Her Texas Relays-winning 300mH performance of 42.14 ranks US No. 1 for underclassmen and US No. 8 for all grades. 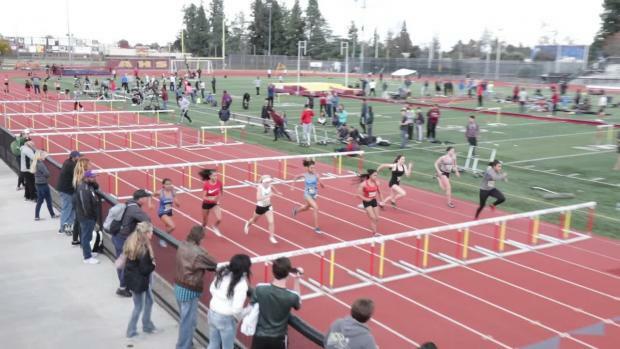 In the 100mH, she's clocked the US No. 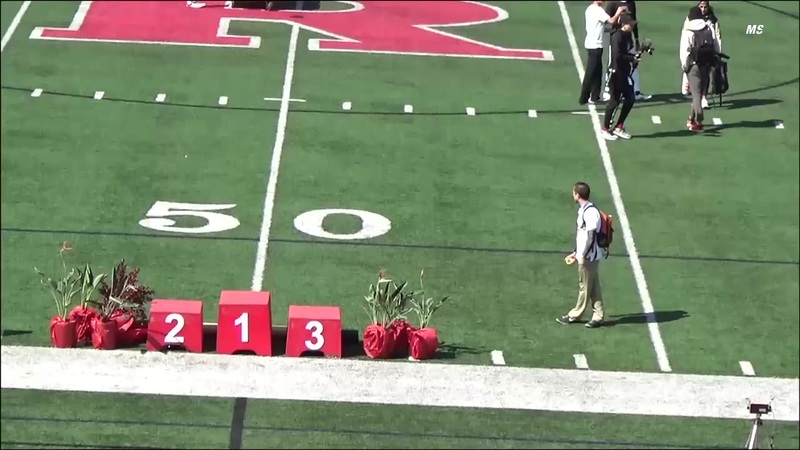 2 underclassman mark of 13.69. That performance ranks US No. 7 for all grades. 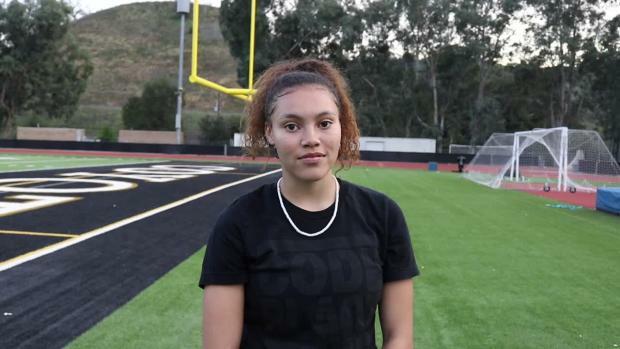 The only underclass athlete ahead of Smith in the 100mH is Calabasas (CA) High School's Bella Witt. Witt, who is also a sophomore, clocked a 13.63 (+0.5) to place third at the Arcadia Invitational. Leading the nation in the 400mH for underclassmen is McEachern (GA) High School's Chakiya Plummer who clocked a 1:02.78 to win the Beach Run Invitational. 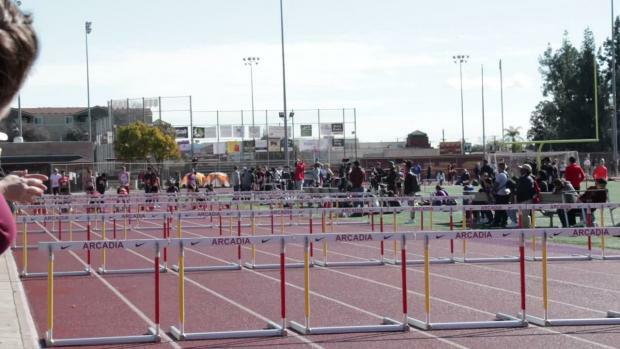 Check out the full list of the nation's top underclass hurdle athletes in the links below.